The Director – Damian Nenow, has directed three animated shorts, and each one was a very important step for the artist. “The Aim” (2005), created while Nenow was still in film school, was the first of his movies to receive an award. “The Great Escape” (2006) was screened at major international film festivals. 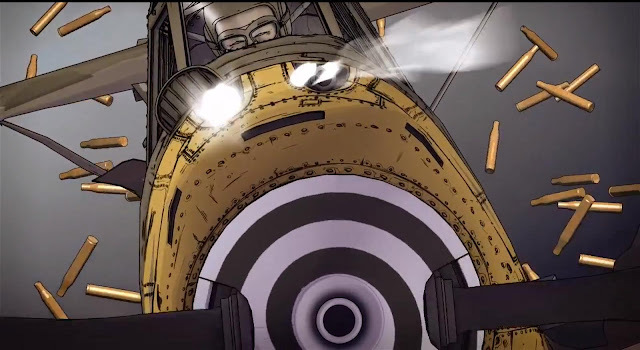 “Paths of Hate” was short-listed for an Academy Award nomination, received a Special Distinction at the Annecy International Animated Film Festival, was honoured at Comic-Con, the world’s largest comic and video game festival and received the Best of Show award at the 2011 SIGGRAPH festival. 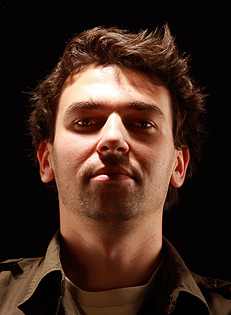 Damian directs advertisements and is often involved in various special projects. He directed “City of Ruins,” a stereoscopic digital reconstruction of Warsaw destroyed in the course of World War II, which received the prestigious MuseAward in 2011. And now for our feature presentation..
*Before you ask - yes it wasn't made this year - but we only just saw it - so it is certainly OUR film of the year!